Called to leadership in missions, Stephanie Mahiaini and her husband, Mutua, have served people all over Africa and around the world. 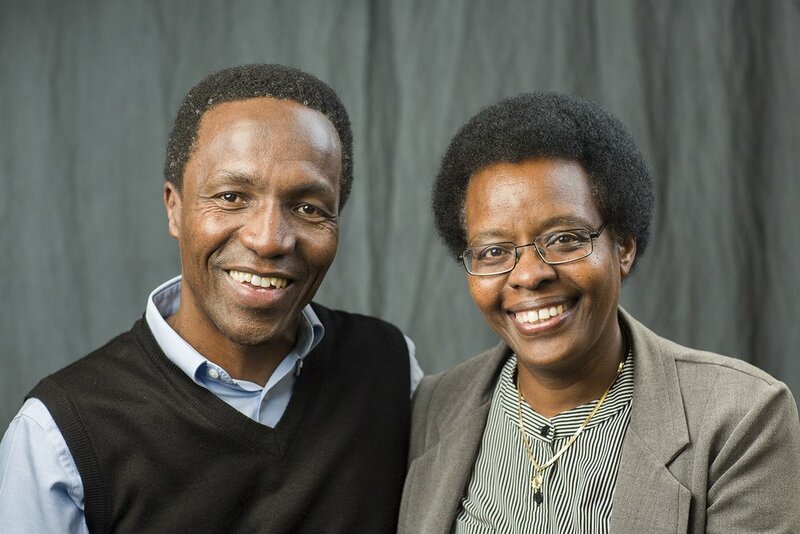 In 2012, they moved from Kenya to Colorado Springs to serve with the International Executive Team. That move to the U.S., Stephanie says, stirred up some fear within her heart—for many good reasons. First, uprooting one’s life and adapting to a new culture is very difficult. Second, this new role would call her to serve people in an even broader array of cultures. In addition, she lives far from her four children who are scattered between Kenya, the U.S., and Canada. And she’s far from her mother, Mutua’s parents, and a close-knit extended family. In the midst of these concerns, she has relied on Psalm 32:7-9 for strength and courage. "You are my hiding place; you will protect me from trouble and surround me with songs of deliverance. I will instruct you and teach you in the way you should go; I will counsel you and watch over you. Do not be like the horse or the mule, which have no understanding but must be controlled by bit and bridle or they will not come to you."